SANITAS understands the needs and particularities of each and every household and offers effective and quick solutions. 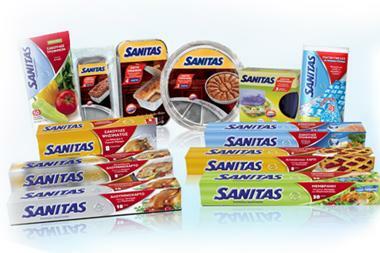 SANITAS offers practical and quality products to make everyday life easier for modern households. Because you cook for your loved ones, you want your kitchen to be pristine, free of bacteria.